This post may contain affiliate links. Read my full disclosure here. Fall sports season is here! That means it’s time to stock up on fall sports essentials, such as snacks, drinks, paper towels, and laundry detergent. Save time and money, plus get everything you need for the season from trusted brands like Nature Valley, Yoplait, Tide, and Bounty at the Safeway Stock Up Sale happening in-store now! This post has been sponsored by Safeway. All thoughts and opinions are my own. 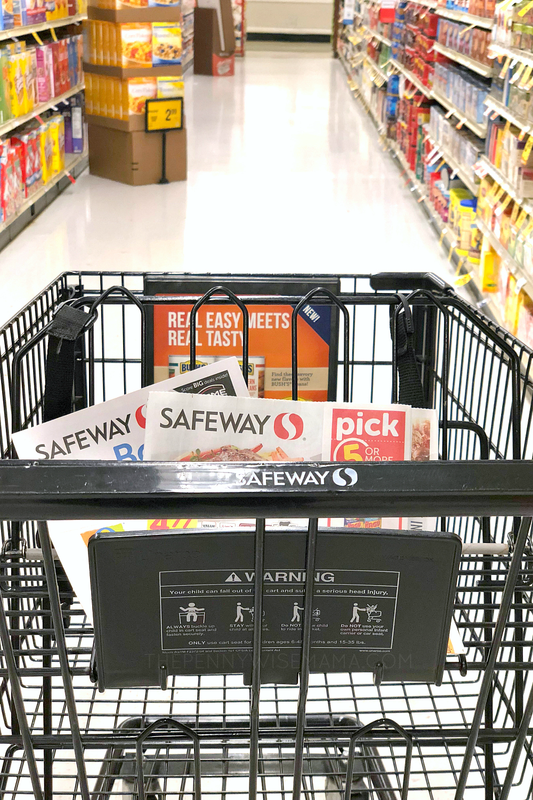 From food to household items, there are so many great deals to take advantage of at the Safeway Stock Up Sale. I bought my groceries for the week, plus stocked up on everything we need to get us through fall sports. 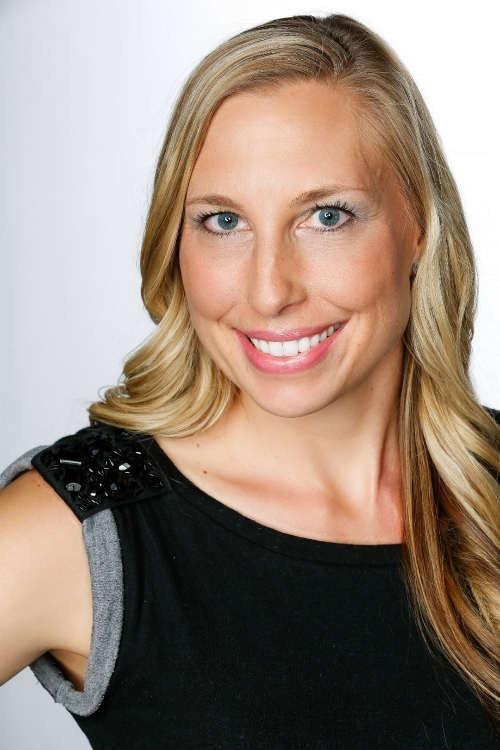 I’m sharing my favorites below! 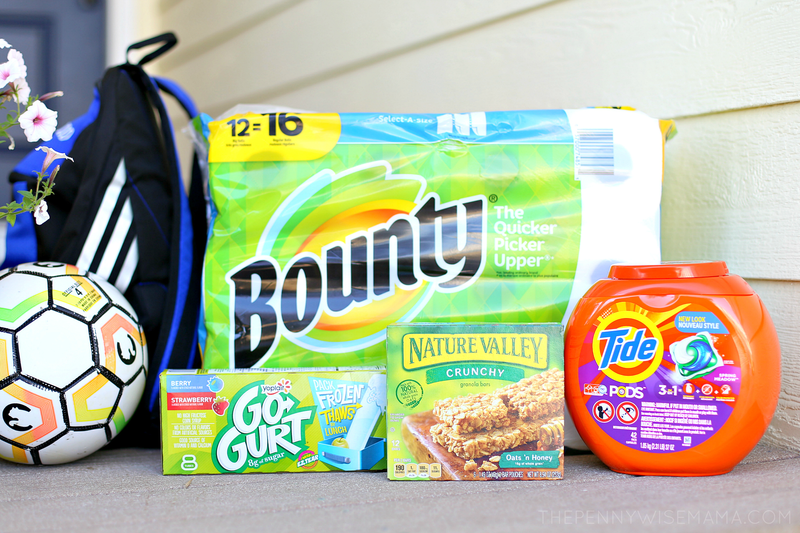 Having three kids in sports, we go through a lot of snacks each week. I like to stock up on quick and easy options, like Nature Valley Crunchy Oats n Honey Granola Bars and Yoplait Gogurt Strawberry/Berry. 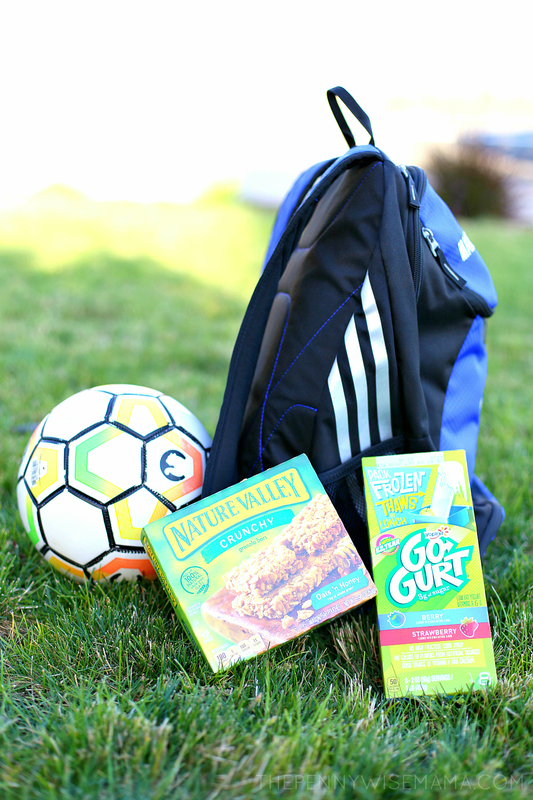 The individual packages are great for team snacks or for snacking on-the-go. Sometimes we freeze the Gogurt, which is always a welcomed treat after playing soccer on a hot day! It seems like I’m always doing laundry, but even more so during fall sports. My twin girls play outdoor club soccer, so they are always getting grass stains on their clothes. For many years, I have trusted Tide to get our clothes clean. 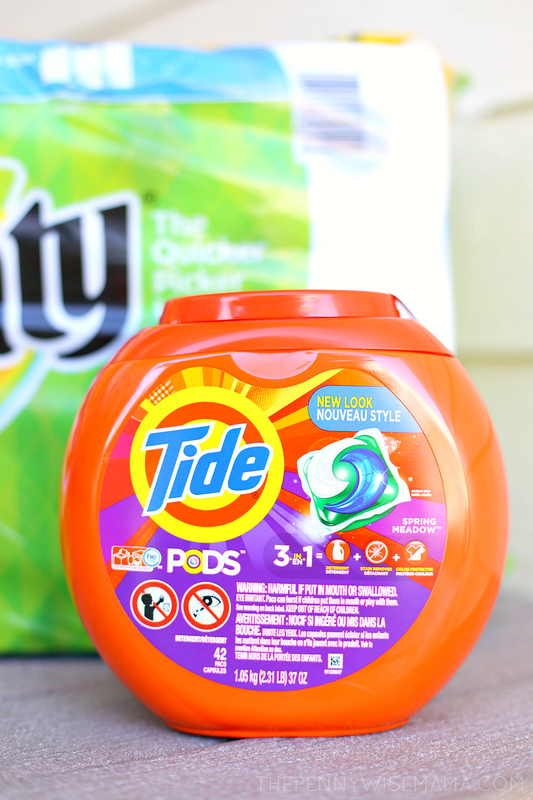 I’ve recently come to love Tide Pods because they are so easy to use and save me time. 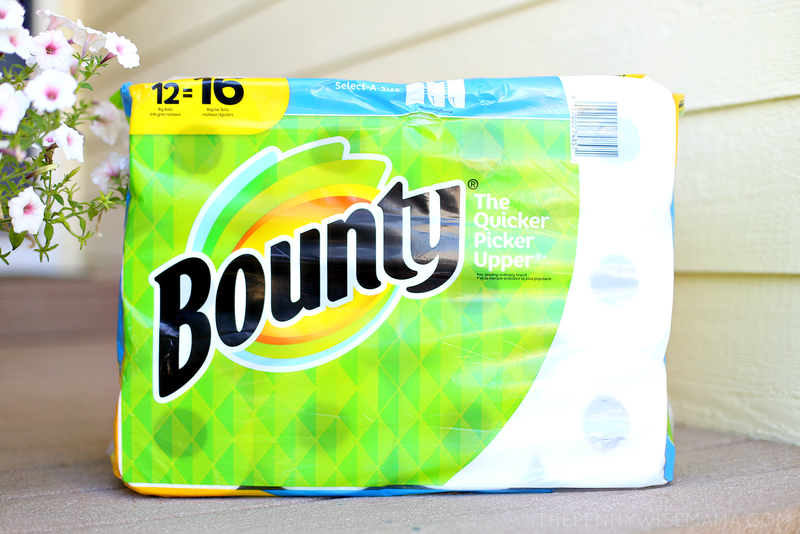 You never know when you’re going to need to clean up messes on the go, which is why I always keep a roll of Bounty Select-A-Size Paper Towels in our car. Whether we are traveling near or far for games, I like to have them on hand for any spills. They are also great for handing out with team snacks. I love shopping at Safeway because I know I’m not only going to find quality products, but also great deals. Using the just 4 u savings tool which is available in the Safeway app, I found some great digital coupons to save even more on the items I purchased. This is one of the best ways to save on groceries without having to physically clip coupons. I purchased these products and more at my local Safeway, but you can also stock up and save at any of the Albertsons Companies family of stores including Albertsons, ACME Markets, Jewel-Osco, Vons, Pavilions, Randalls, Tom Thumb, Shaw’s, Star Market, and Carrs/Safeway. 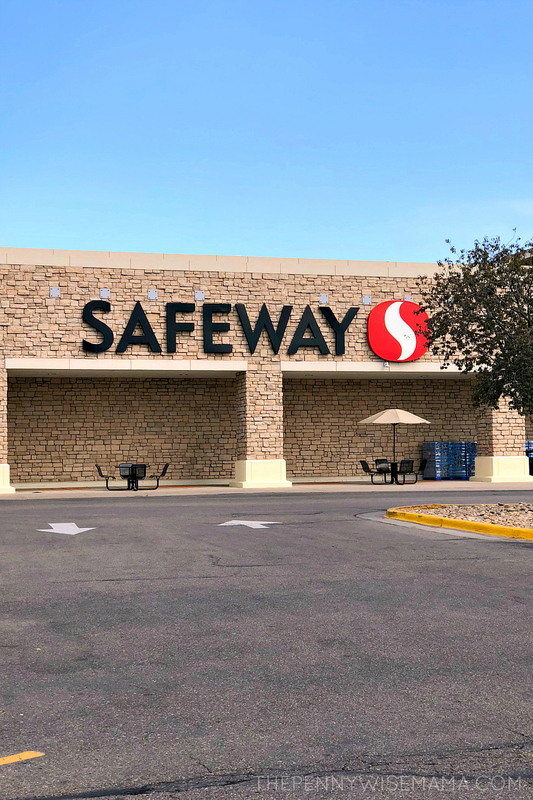 Visit the Safeway website to learn more and to find a store near you. Plus, discover some fun meal prep tips and recipe ideas! The products mentioned in this post are on sale at the Albertsons Family of stores from 10/3/18 to 10/9/18, and new products will be on sale from 10/10/18 to 10/16/18. Products on sale at United retailers may differ. 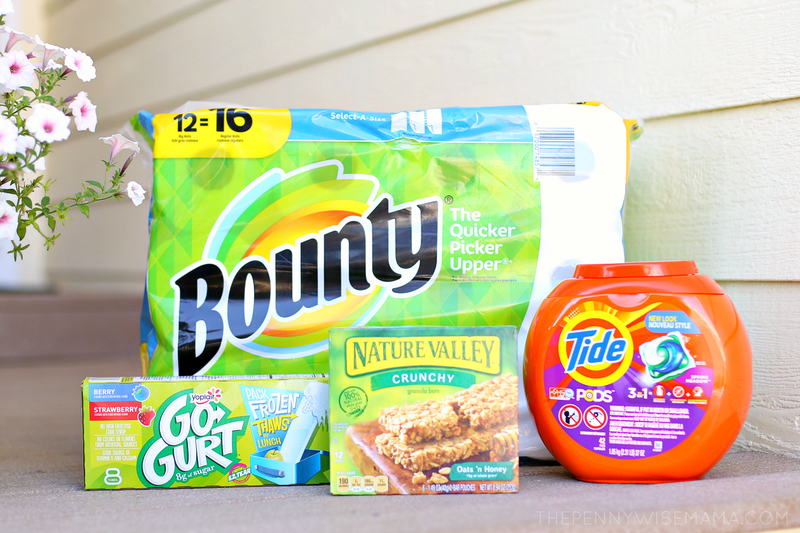 Those are definitely some of our essentials, especially the Bounty paper towels! Stay in the loop! Sign up to receive daily email updates.